Watch HOT BENCH in your area! If you have a case you'd like HOT BENCH to hear – fill out this form and a representative from the show will contact you if additional information is required. All lines with an asterisk * must be filled out or we cannot accept your submission. What is the relationship between you and the defendant? What is the docket number of your case? 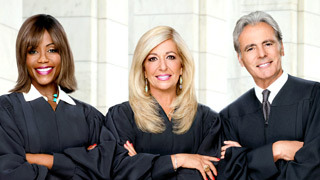 Do you have a case you'd like HOT BENCH to hear? Submit your case to the show. Go beyond the bench and get to know our esteemed panel of judges. 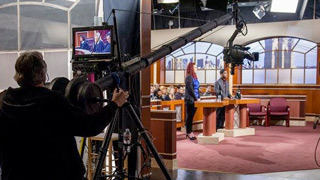 CBS Television Distribution is a division of CBS Studios Inc. ™ & © 2019 Hot Bench CBS STUDIOS INC. All rights reserved.